PEOPLE | CHRIS HORTON — Pacific Coast Land Design, Inc.
Chris practiced landscape architecture as a licensed landscape architect in New York before joining the Pacific Coast Land Design team in May, 2016. Chris practices landscape architecture with an artistic point of view and a family history in landscape construction, creating artistic and intuitive yet grounded designs. 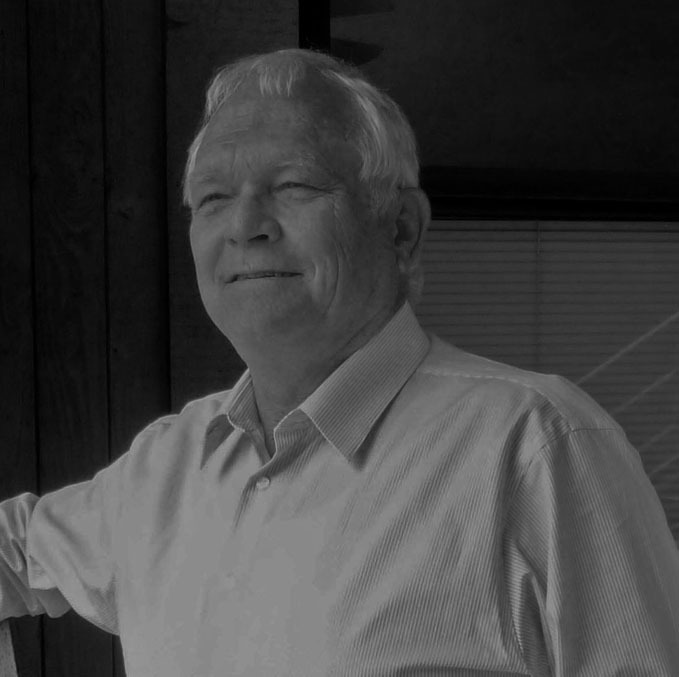 Chris’ experience includes waterfront design, environmental approvals, master planning, high density housing, and detailed site design with an emphasis on institutional and municipal projects. Chris recently moved back to Southern California in 2016 to join the Pacific Coast Land Design team and brings his passion for designing sculptural and innovative spaces that create unique experiences. Outside of the office, Chris spends time with his family, plays volleyball, hikes, camps and peruses his sculptural career.